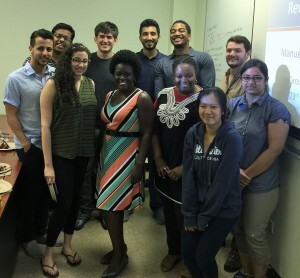 Thanks to the amazing students of the EMRLab @UIC! It’s been an honor working with you all. Posted in News on July 23, 2015 by Belinda.